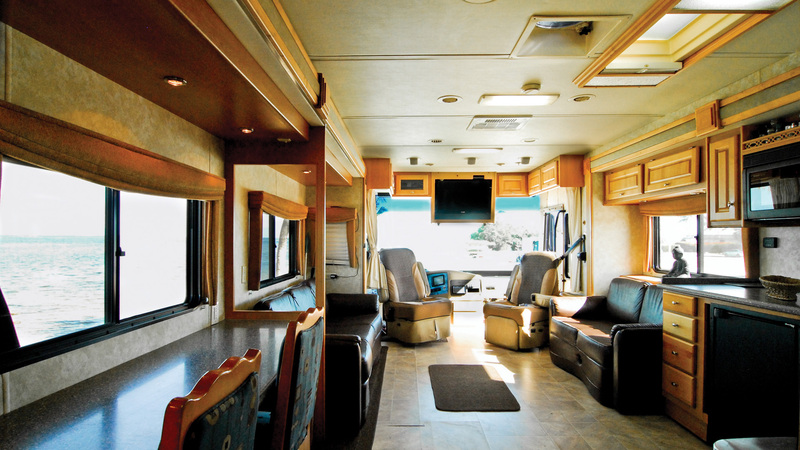 Whether you need vehicles to transport people, equipment or props, MAPS can help you get it all on the move. 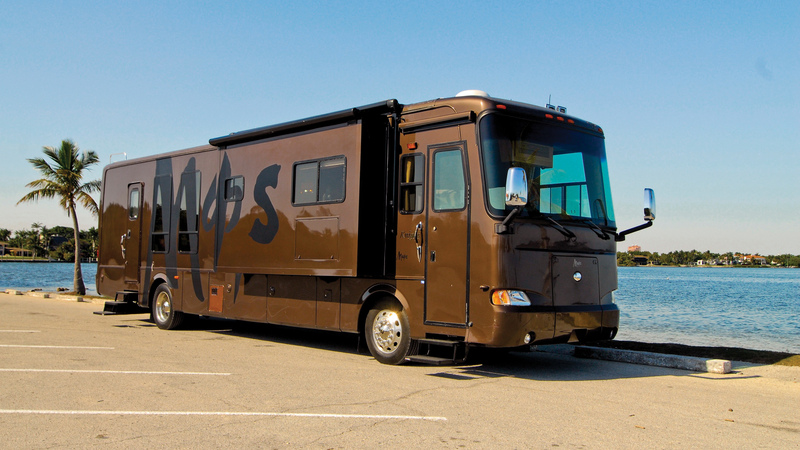 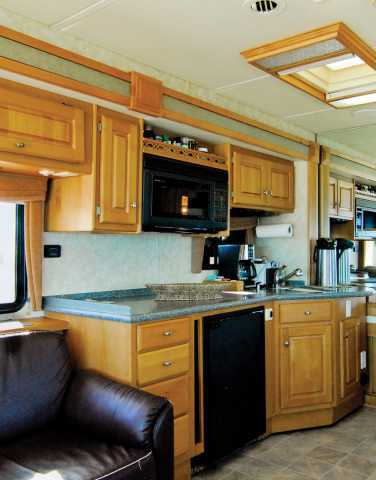 MAPS Production House started as a motor home company in 1993. 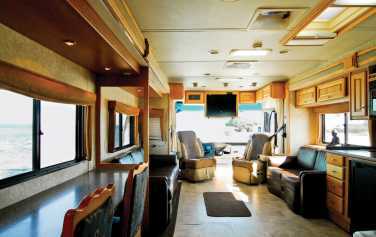 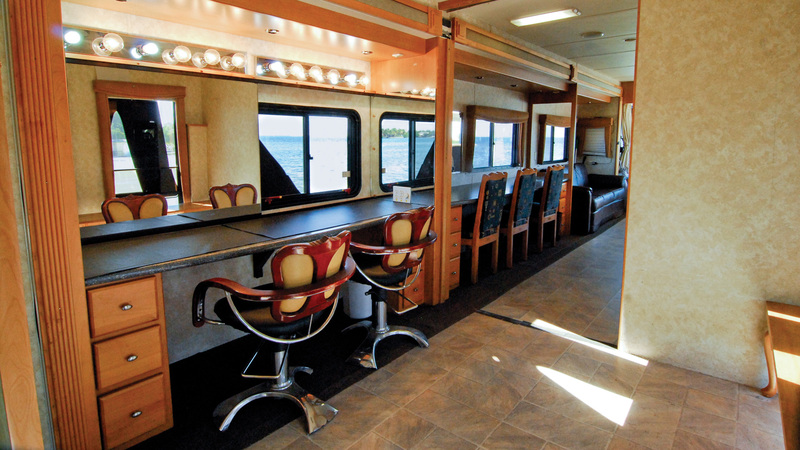 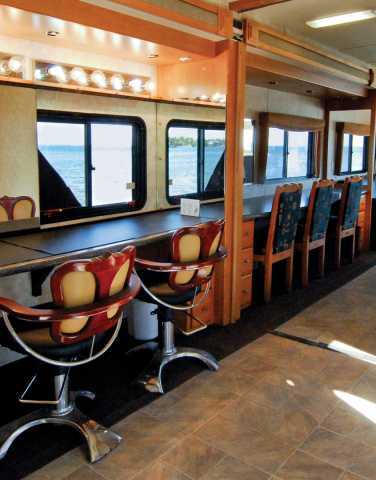 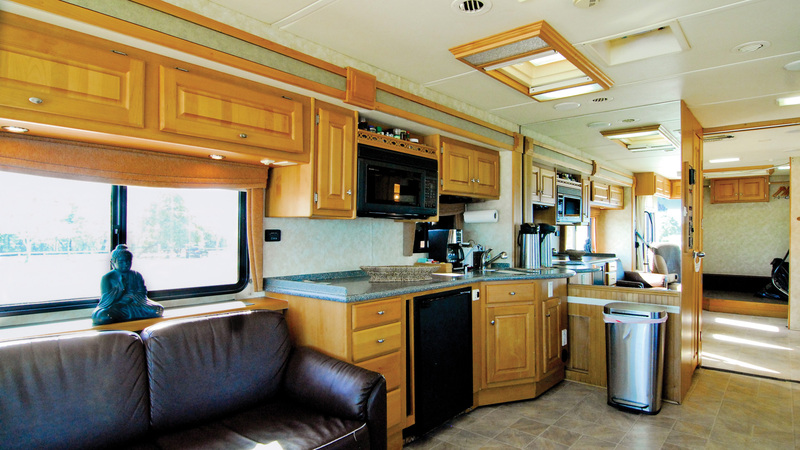 Our flagship service is motor home rentals and now we can proudly say we have crafted the ultimate production vehicle. 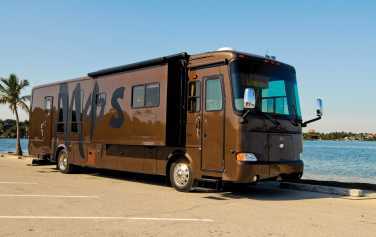 Take a look at our Superbus and our Deluxe Location Vehicle, both available for location shoots and events.